As per the agreement, the owner was to get possession of the flat by March 31, 2016 Despite directions by MahaRERA, a developer has neither handed over the possession of the flats, nor refunded the cost of the flats paid by home buyers, in a proposed housing complex located at Virar West in Palghar district. 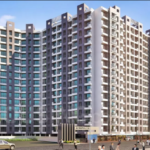 The developer-Bhoomi & Arkade Associates, had announced to set up a housing complex, comprising I and II BHK flats. Accordingly, many home buyers, booked the flats in the proposed complex. One of the buyers, Amkush Dewan purchased an apartment (No. 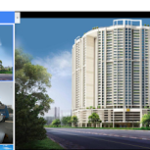 81303, II BHK) in the project ‘Acropolis-II’, vide registered sale agreement dated December 23, 2015 and paid Rs 33.90 lakh. As per the agreement, he was to get possession of the flat by March 31, 2016. But could not get it. As such Dewan filed a complaint (No: CC006000000001398) with MahaRERA against the developer (MahaRERA Regn.No. P99000006132). During the hearing, the advocate for the developer maintained that the delay in handing over possession of the flat was due to mitigating circumstances, beyond the control of the developer for which extension of time was well stipulated. Besides, the developer was in a position to hand over the flat to the complainant within next six to eight months. While giving his ruling, on January 30, 2018, MahaRERA Chairman Gautam Chatterjee, observed that the developer had fixed December, 2021 as the proposed date of completion of the project, which was unreasonable since the revised date of possession for an ongoing project has to be commensurate with the extent of balance development. As such Chatterjee directed the developer to handover the possession of the flat to the complainant before May 2018, with Occupation Certificate (OC), failing which he will be liable to pay interest from June 01, 2018 onwards till the actual date of possession. The said interest will be as prescribed under Rule 18 of the Maharashtra Real Estate (Regulation and Development) (Registration of Real Estate Projects, Registration of Real Estate Agents, Rate of Interest and Disclosures on Website) Rules, 2017. 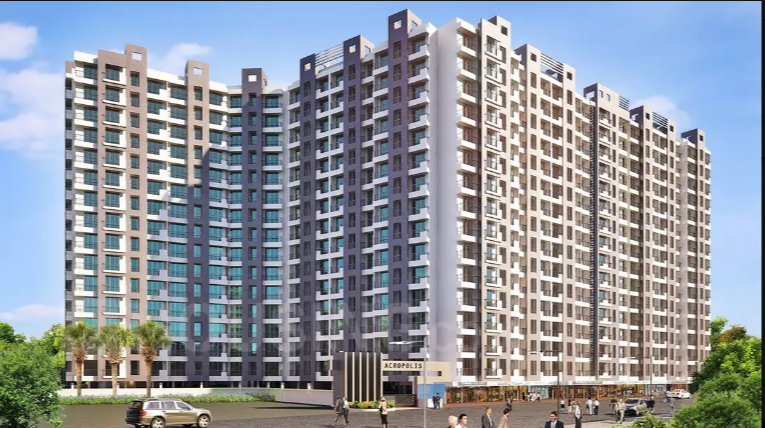 However, till date the developer, has neither handed over the possession of the flat, nor has refunded the amount paid by the buyer nor have the interest on the amount has been refunded. Basically, the developer was to hand over the possession by March 31, 2016. Even if a one year grace period is taken into consideration, the interest @ 10.5 per cent is due to the home buyers from May 2017 onwards. Up till now over 1,200 buyers who have booked the flats in the proposed complex, await the possession, RERA consultant Sulaiman Bhimani said. Reacting to the issue, Chaitya Mehta, director of Bhoomi and Arcade Associates, said that “a major work of the complex has been completed, but the electricity connection is yet to be received. The flat buyers will be paid interest on the money paid by them at the time of giving possession of the flat”. MahaRERA Chaiman Gautam Chatterjee’s response to the SMS sent was awaited. In the meanwhile, Dewan who has sent several reminders to the developers demanding the possession of the flat or alternately payment of interest on the amount paid, is in the process of filing a fresh complaint since the developer is yet to honour the MahaRERA order.